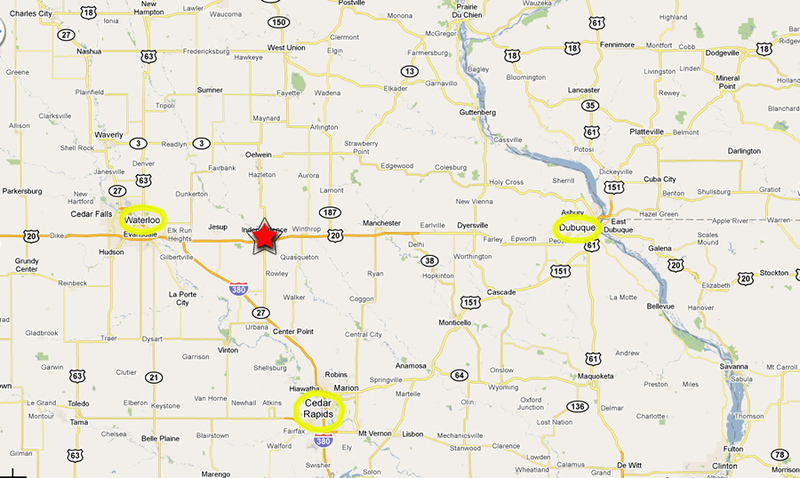 Worth the drive and conveniently located between Waterloo, Cedar Rapids, and Dubuque. © 1969-2018 Hunter Auto Sales. All Rights Reserved.